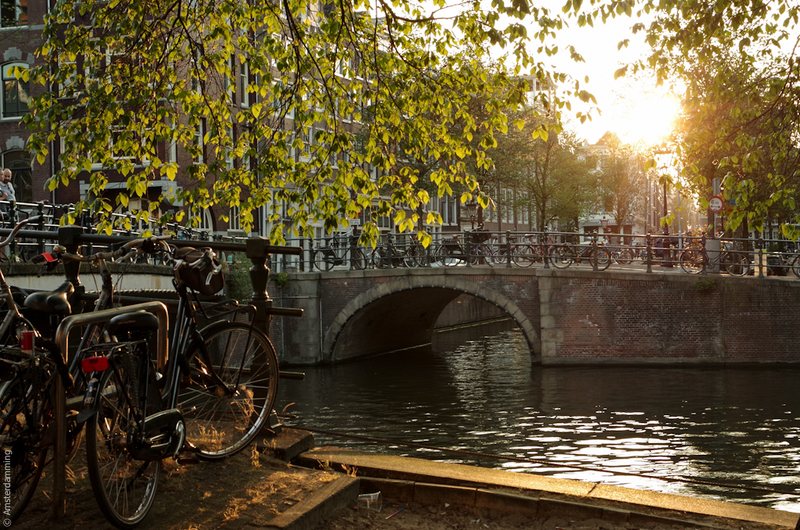 Are you interested in finding out the best things to do in Amsterdam, beyond the Red Light District, Dam Square and the Flower Market? Then I suggest you close your guidebook or the touristic website you`re reading. Thy are all full of the same old touristy check list of places to go and things to do while in Amsterdam. The problem is that, even after ticking all the boxes, you will still miss the point and you might never discover what this city really is about. 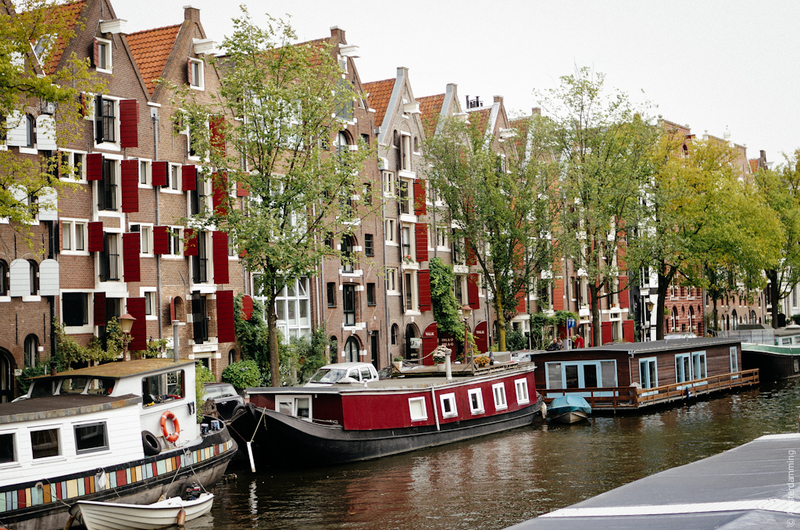 I have heard many times – from friends or family – that they did not like Amsterdam when they first visited, as the only places they saw were (surprise!) the ones recommended by the guidebooks. 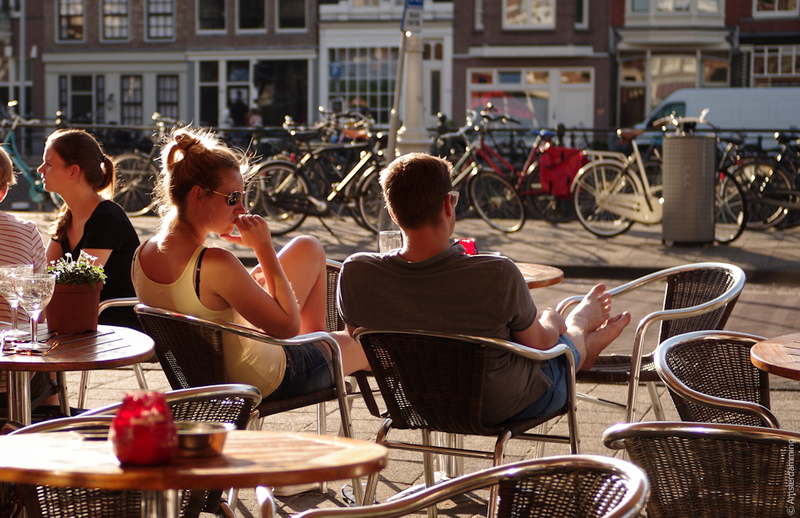 So here are 10 of Amsterdam`s most overrated activities and what to do instead. 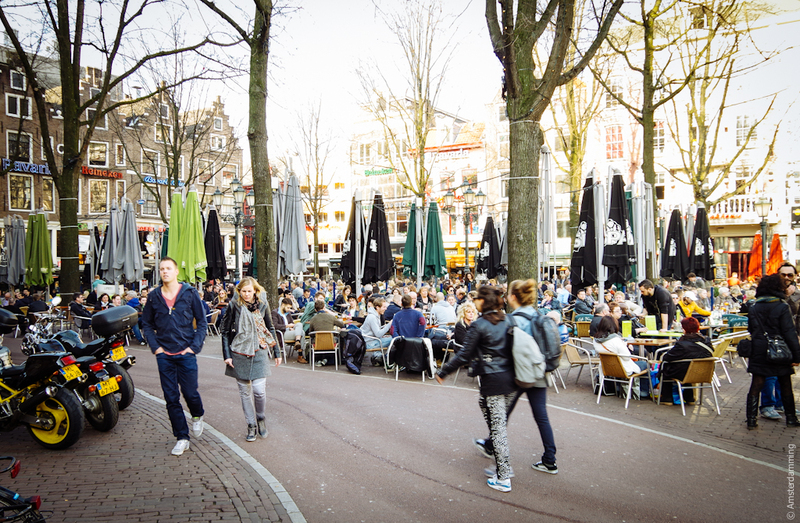 I must say I will never understand those stopping for drinks at the bars and cafes in Leidseplein. It is crowded, it is noisy and the service is far from being great. Besides, the overall “tourist trap” feel is sure to guarantee an unpleasant experience to anyone, which is also why you never see any locals here. …have a drink at Kadijksplein! The small and filled-with-locals Kadijksplein is a 10 minute walk from Central Station. Here you can find the bar with probably the friendliest staff in Amsterdam: Orloff. They also serve delicious fries and Lebanese pizza. 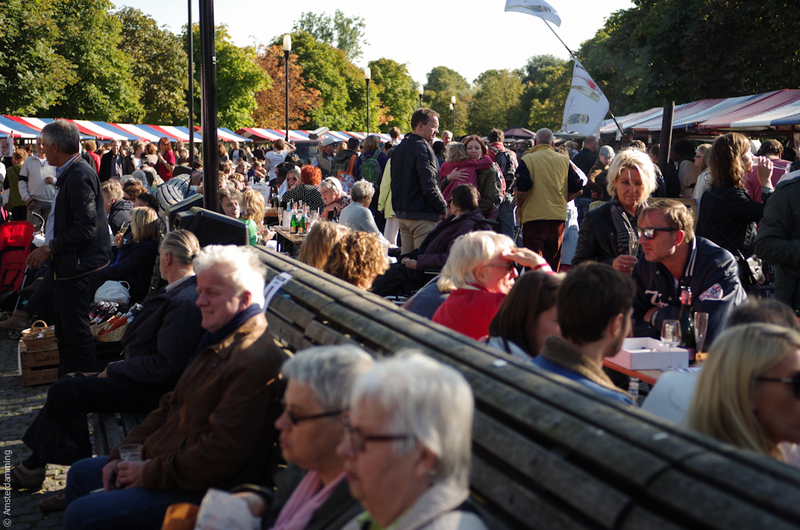 On a sunny day, the terrace is full, yet it feels relaxing. When the sun is gone, you will find comfort inside, where they usually play nice music – something quite rare in Amsterdam! Dam Squre is an area I always try to avoid. Of course I am aware of its significance and history, but it really is impossible to enjoy any of these when surrounded by crowds walking madly in all directions. 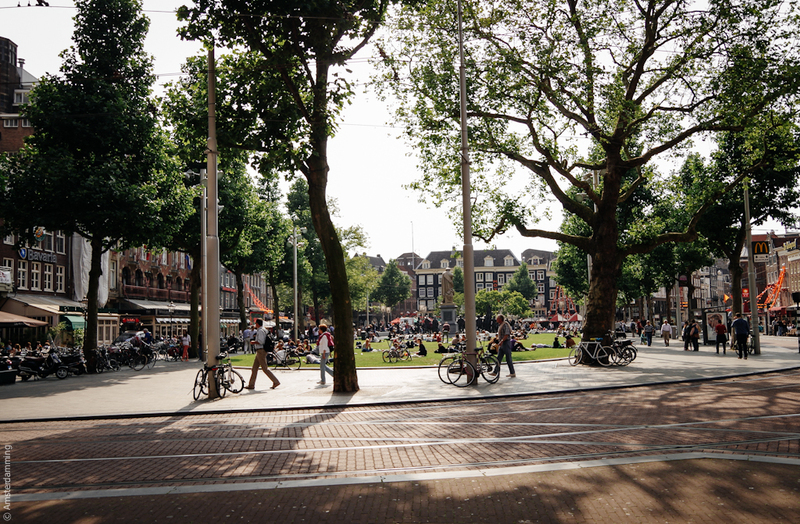 Same for Rembrandtplein, which is just as busy and full of tourists (it`s ironic how these photos cannot show all the hustle and bustle that I`m talking about!). 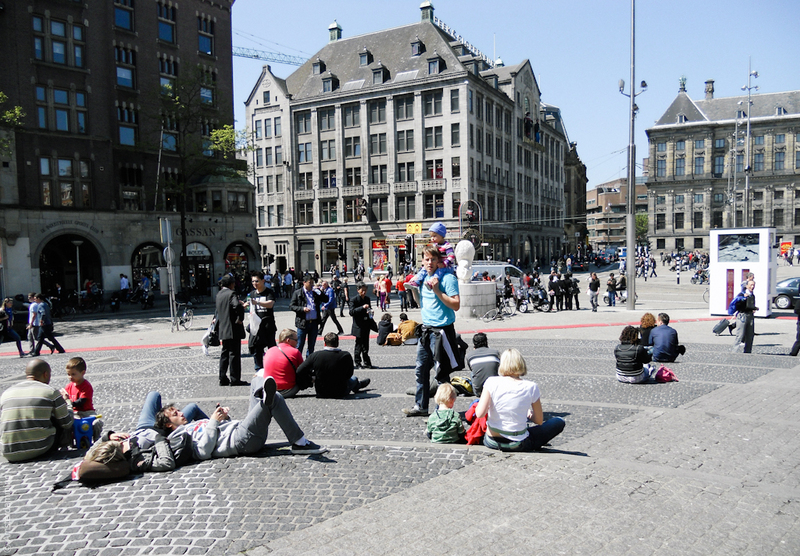 On a nice day, people like to lay down on the steps near the obelisk in Dam Square or on the grass in Rembrandtplein. How one is able to relax with all the noise coming from the many bars and cafes and from the trams crossing these areas – it`s something I don`t seem to understand! 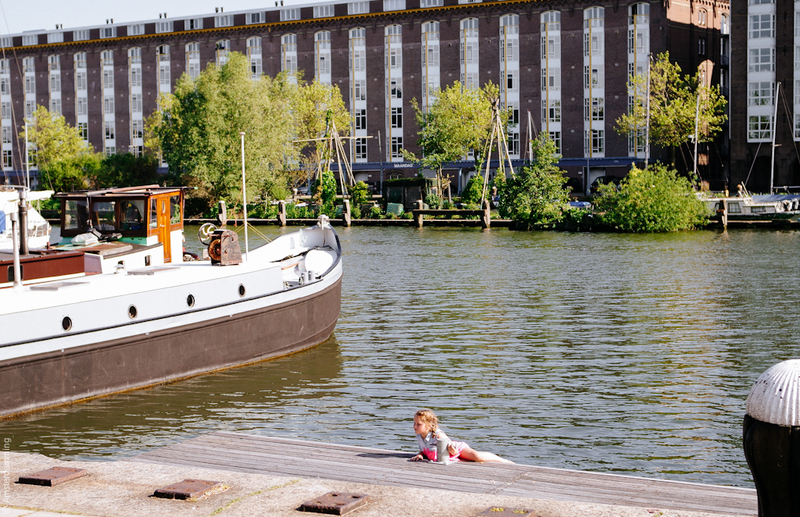 ... try laying down by the river IJ, in front of the Muziekgebow! 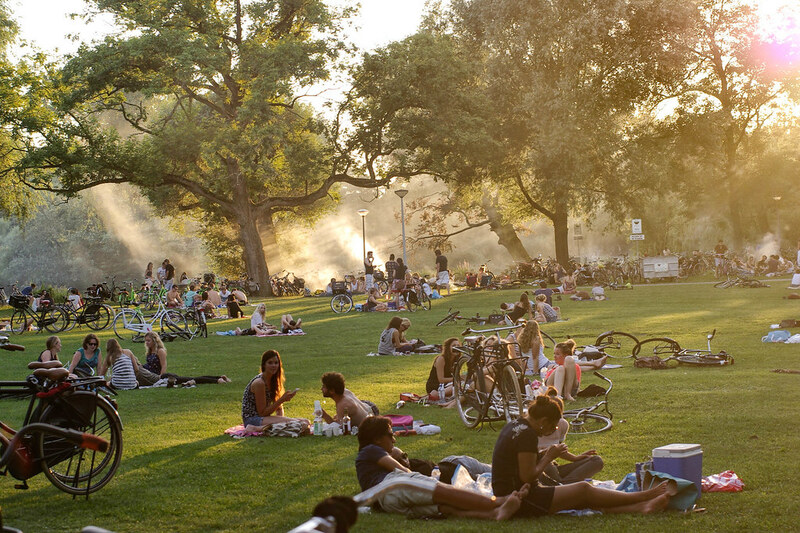 Just East of Central Station, this place is perfect on a warm day, especially before sunset. The generous waterfront is sure to guarantee a nice view and so are the many boats passing by. You can order drinks at the bar inside and take them with you by the water. 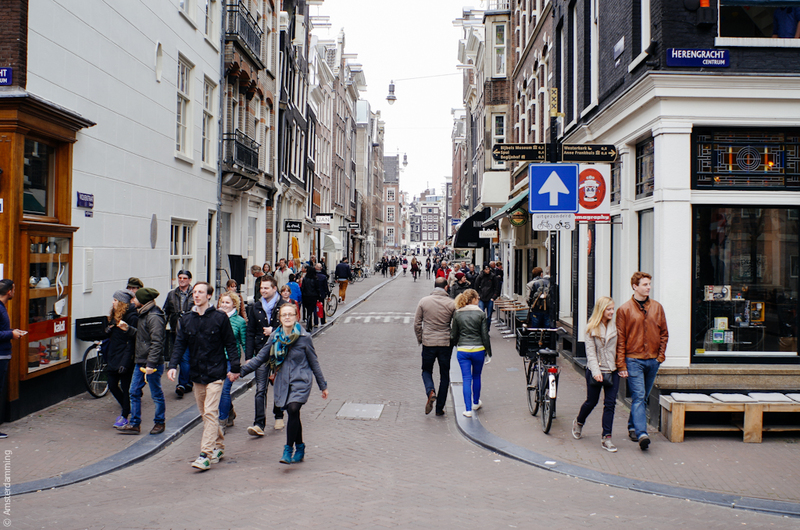 Leidsestraat and Kalverstraat are perfect for shopping… in case you want to visit to the eternal chain stores, such as H&M, Zara, Vero Moda etc. or if you are interested in purchasing some cheap home ware from the well known Dutch stores Hema and Blokker. 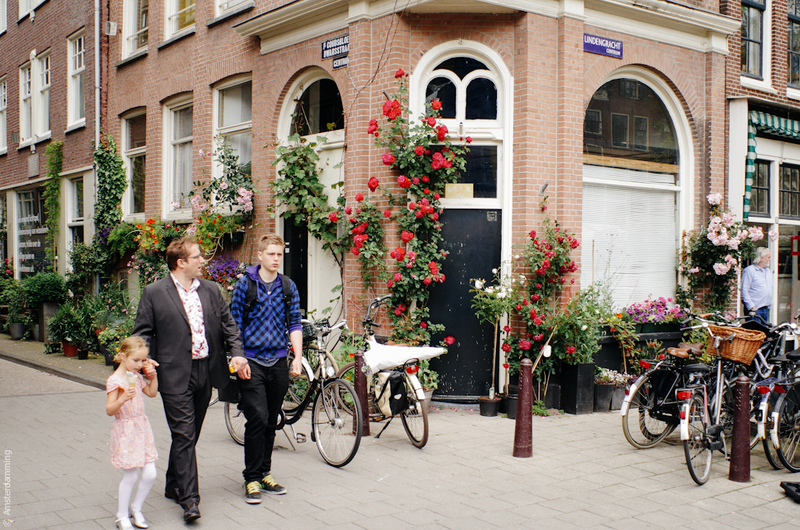 …shop on the 9 Streets, the Haarlemmerdijk and the Utrechtsestraat! 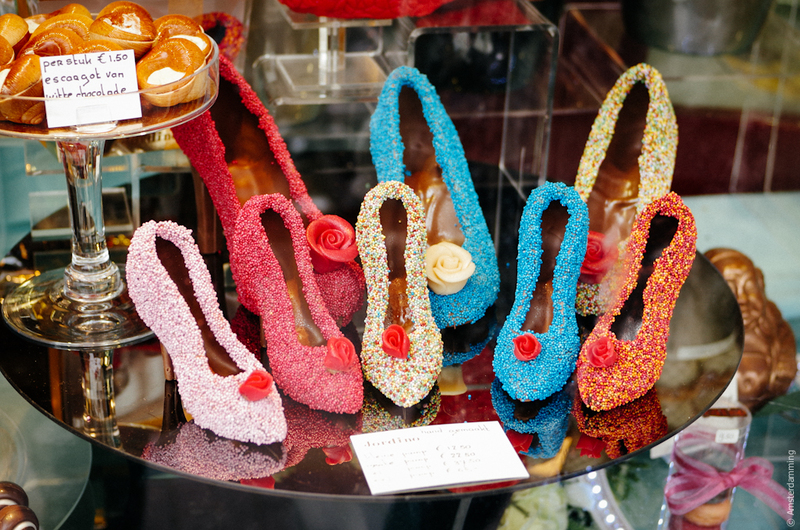 For shopping, nothing can beat these destinations in Amsterdam. They are simply packed with trendy boutiques and artisans, pop-up stores and some of them (I insist on the word “some”) are reasonably priced, too. Whether you’re looking for hand-made jewellery, artisanal chocolate, exquisite books, vintage clothes or gorgeous decorations for the house… this is where to find it all. 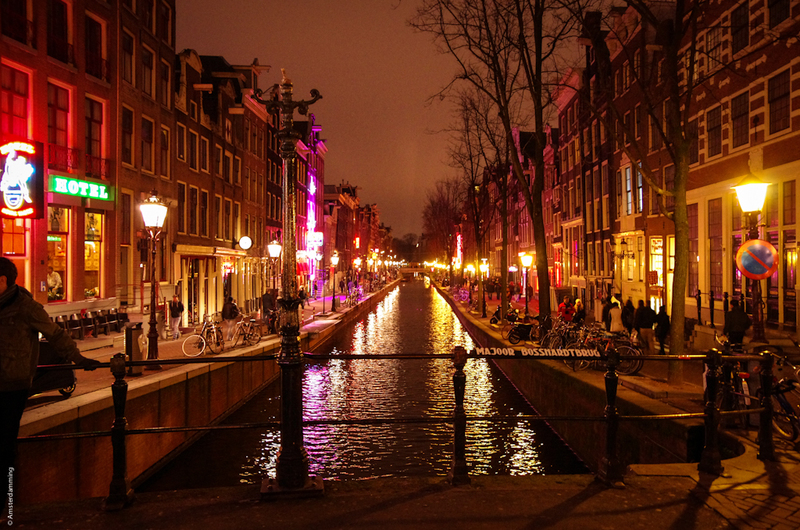 The Red Light district is a must-see when in Amsterdam – according to the guidebooks and travel websites. It is perhaps interesting to pass by and see it for yourself, but your memories about Amsterdam should not be limited to this. 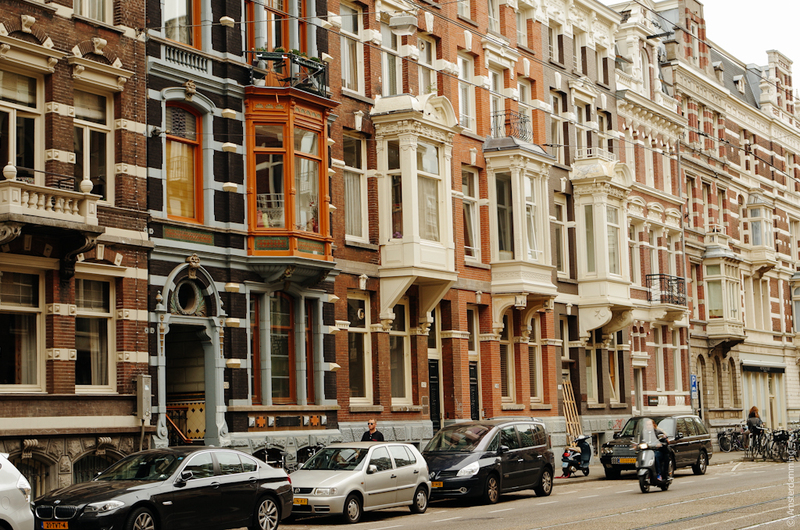 Packed with tourists and loud, this area – despite being the heart of Amsterdam, the old city centre, with beautiful houses dating from hundreds of years ago – is another one I am constantly avoiding. 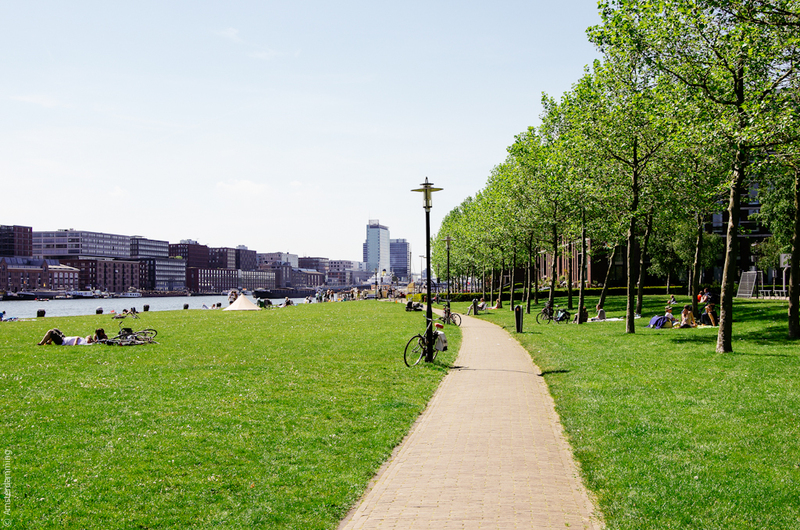 …take a walk in the Eastern Docklands for a change! 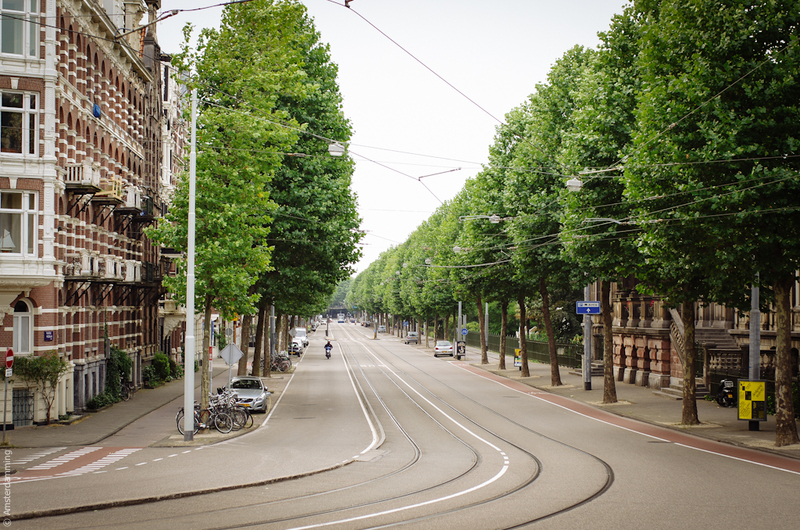 This is the place where the new heart of Amsterdam is starting to beat! Modern architecture rising on the grounds of the former harbour of Amsterdam, a mix of old and new and water almost everywhere you look – I recommend this place to anyone interested in discovering a different face of the city, especially after seeing everything there is to see in the old centre. Brouwersgracht is one of the most picturesque canals of Amsterdam, flanked with houses which used to serve as warehouses in the past (hence the wooden shutters). You cannot miss it when visiting the city, as it is picture perfect. 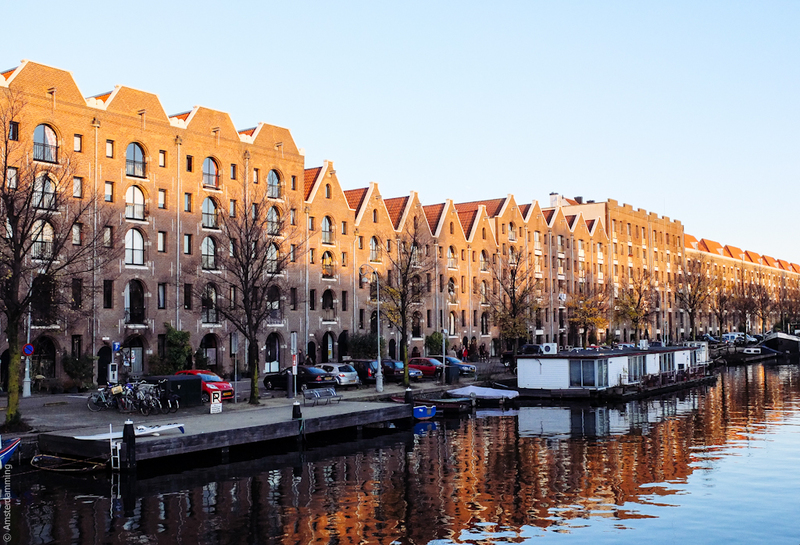 However, there is another canal in Amsterdam with an even longer line of former warehouses now serving as modern apartment buildings, which is definitely worth a visit just as much as the Brouwersgracht – the Entrepotdok. 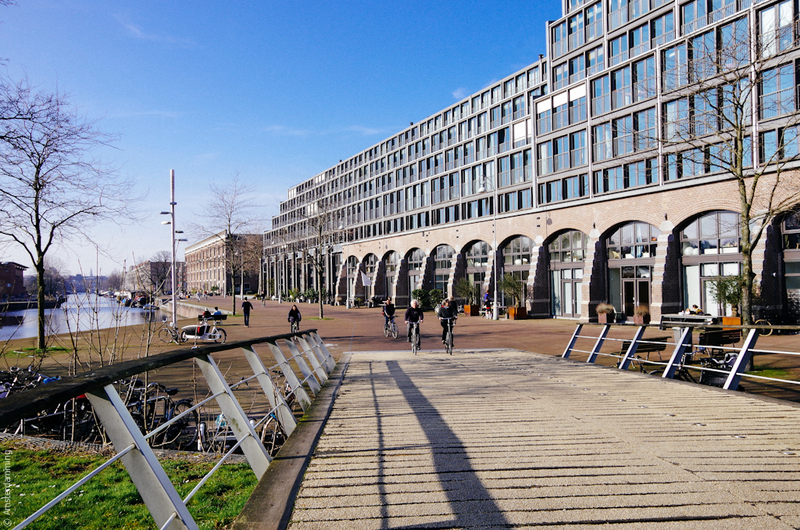 …go to see the Entrepotdok! 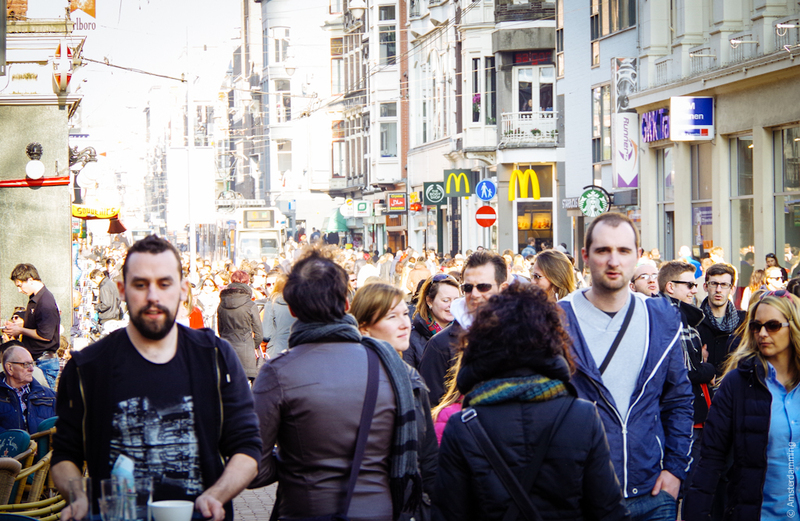 Sure, Jordaan is the place to be if you want to see and be seen. But this also means you will rarely find a seat available, especially when the weather is nice. Cafes and bars are always packed in Jordaan, so unless you like waiting until something gets free, I suggest you look towards the East and start waking that way. 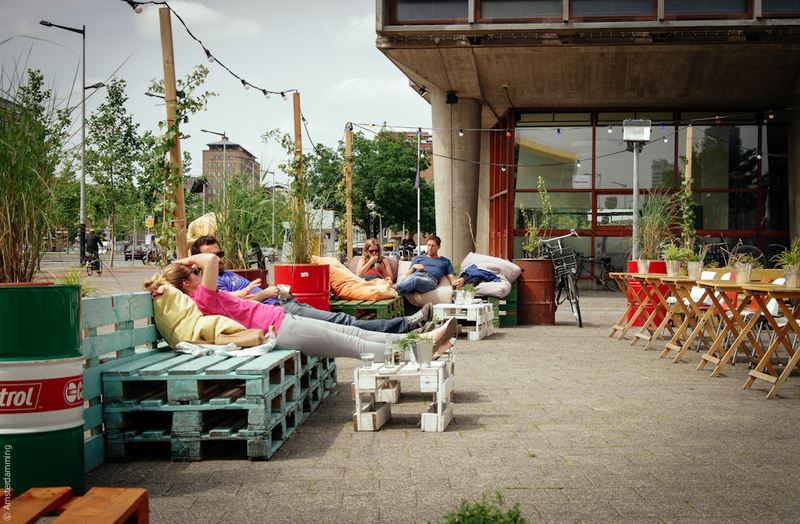 …why not lounge at a terrace in the less popular Oosterpark neighbourhood? 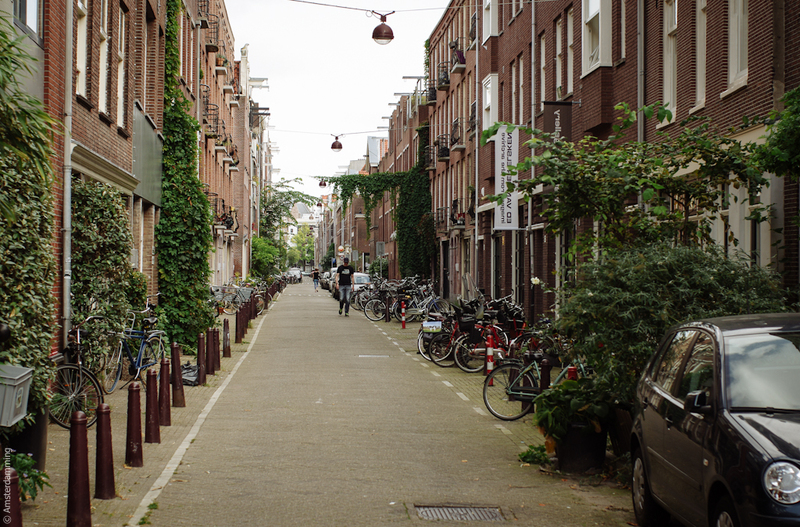 This small neighbourhood in Amsterdam East, around the park with the same name, is an up-and-coming area, where new bars, coffee places and restaurants are opening their doors to a laid back crowd. 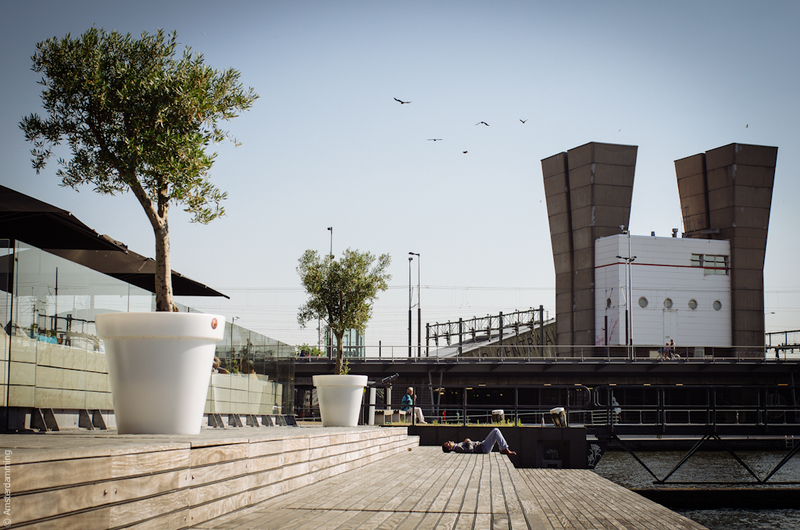 BAUT, where the picture above is taken, is the place to relax on a sunny day during the weekend. 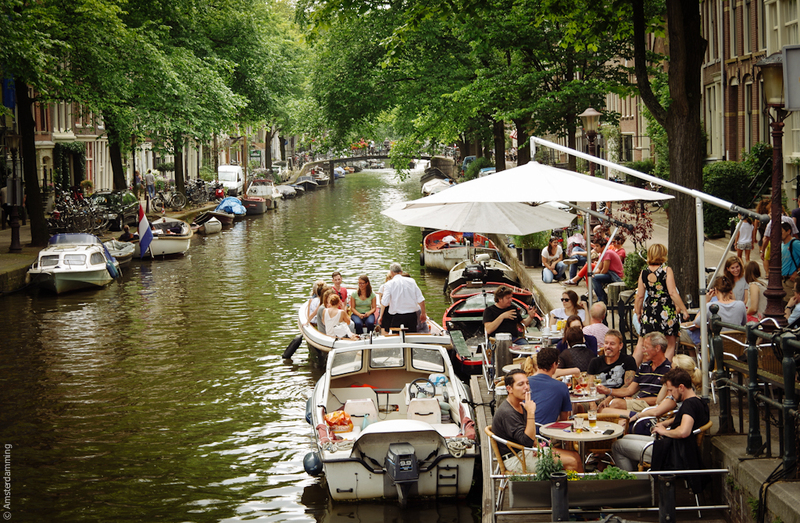 While watching the sky and with a glass of “bubbles” in your hand, you`ll probably start to wonder why everyone is rushing to the Jordaan when they can have everything right here! By the way, have you tried Bar Bukowski? In 4 years of living in Amsterdam, I went to Albert Cuypmarkt only 2 or 3 times. I always seem to find it extremely crowded, full of un-necessary stuff, whereas the food is actually scarce compared to other street markets in the city. 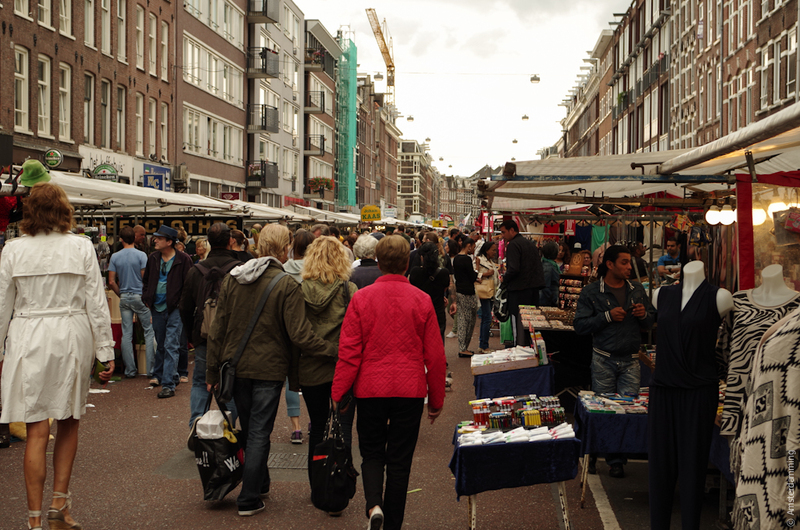 …better try one of the many food festivals organised in Amsterdam, such as Pure Markt! You will definitely find plenty of food – and hey, it`s already cooked! 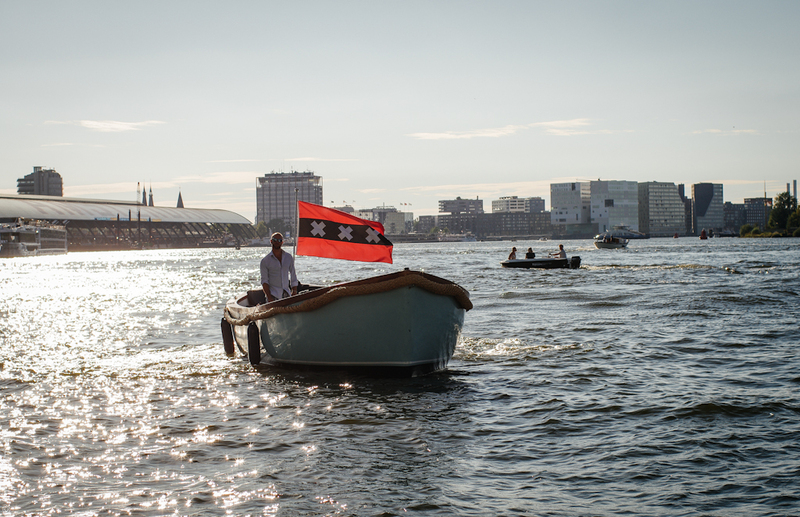 – whether you choose to go to Pure Markt or to any other similar event in Amsterdam. 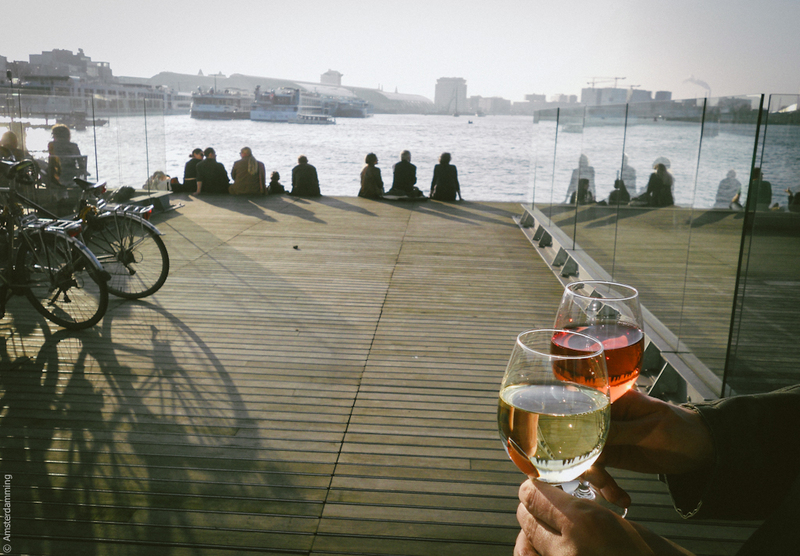 And trust me, there are plenty of the kind organised throughout the year, as the Dutch do love to have a tasty bite and a glass of wine/beer – all while enjoying nature and the fresh air (sun is not mandatory, but very appreciated nonetheless). …go and enjoy the grandeur (and the space!) of Plantage neighbourhood! Plantage is for the Eastern part of Amsterdam`s centre what the Jordaan is for its Western part: a beautiful, picturesque area, where everyone wished they had a house. 🙂 However, unlike its Western counterpart, the Plantage comes with the luxury of space – something that the Jordaan is definitely lacking! 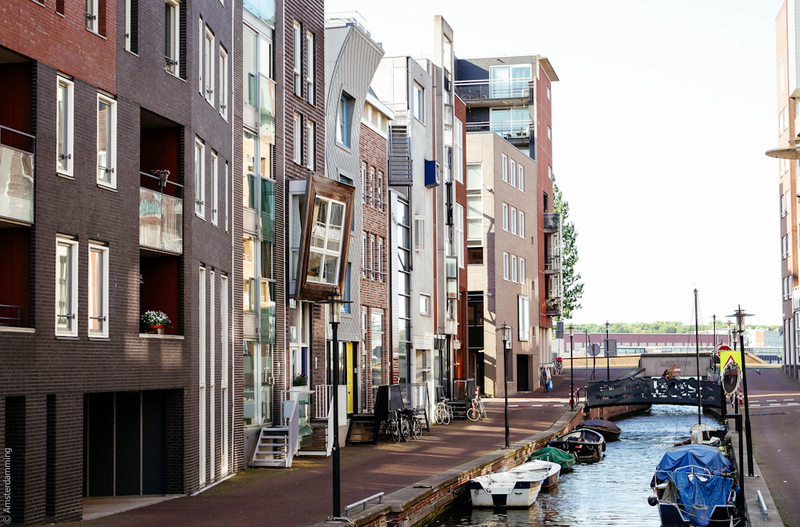 – , which is visible not only in the size of its streets (such as the Sarphatistraat), but also in that of its buildings. It almost creates the illusion that you find yourself in a big city! 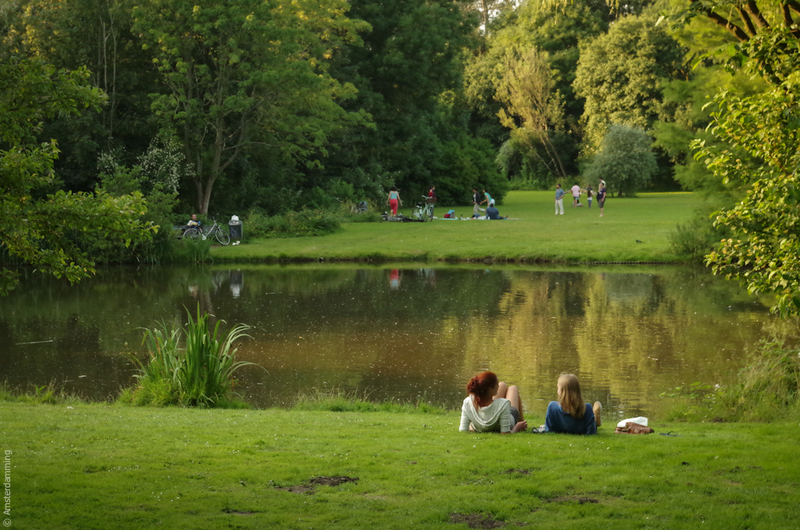 I know I am repeating myself when saying this, but: why would anyone go to Vondelpark? It is a crossing point from the South to the Centre of the city, so the bike traffic on its alleys resembles to that of a busy road. Besides bikes, there are lots of people running or doing all sorts of sports – which is good for them, but bad for you if you happen to be looking for a peaceful walk. If it`s the picnic season, then chances are you will be surrounded by noisy people, dogs and everything else – you name it! 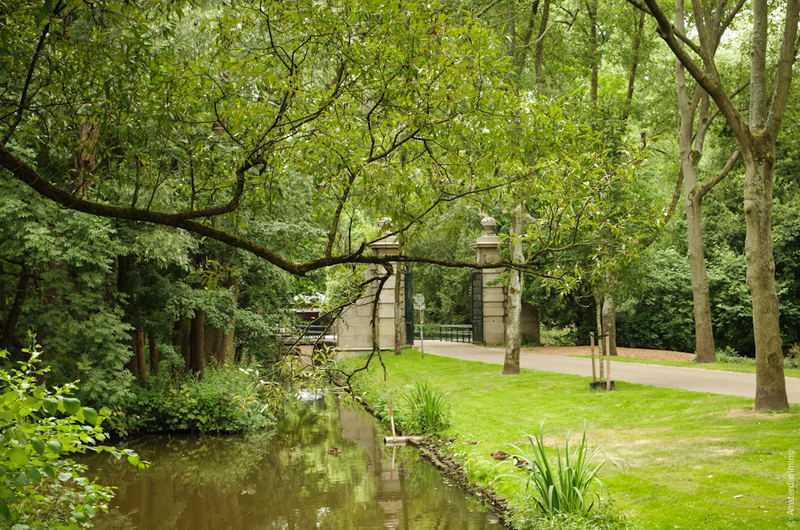 Having said all these, there is no wonder I could find no photo of Vondelpark in my archive, which is why I shared this one I found on Flickr (looks beautiful, I know!). …try Flevopark for a change! Sure, it`s a long ride with tram 7 (from Leidseplein) and 14 (Dam Square) towards the East end of Amsterdam, but it is definitely worth it. No chance to meet anybody else but locals here and there will be no “traffic” to put you off either. :))) Let`s hope this is not going to be the case! I agree with you all the way! Had a friend visiting from abroad last week and I took her to the east, ending up at Roest (1 perk you forget to mention about Entrepotdok which I love is that you can see into the zoo and spot some zebra\’s and giraffes and the occasional impala, nice contrast 🙂 ) and had dinner at BAUT. 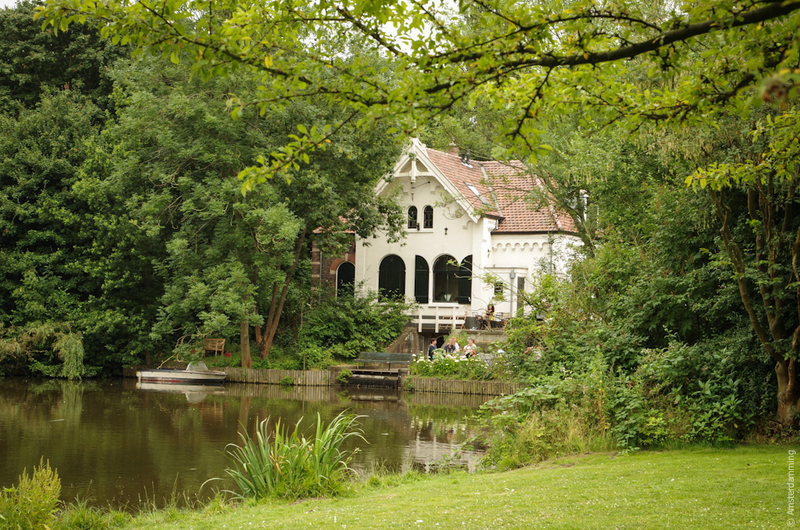 Flevopark is such a nice park, it really feels like an escape from the city! Just recently started discovering North, well worth a visit too! If its your thing try the artichoke tartare; it was amazing!! 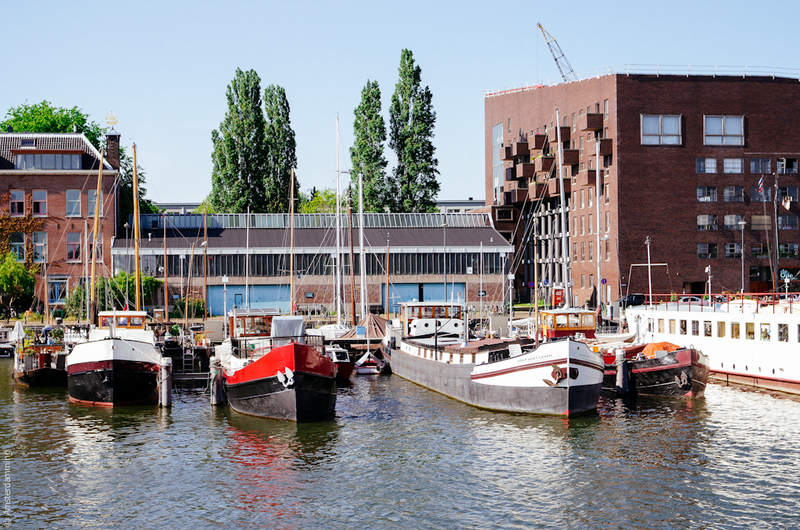 I forgot to mention: I also find that the parts along the IJ make more sense to me in the way that when you limit yourself to the canal belt the city is beautiful, but it doesn\’t match the idea of a big city; when you see the parts along the IJ, Noord/Eastern Docklands etc. 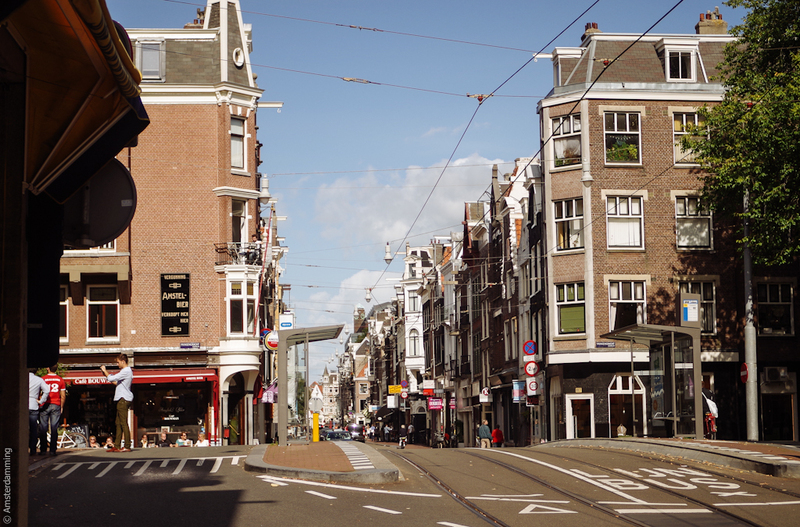 you get the part where Amsterdam is a big important city and it has a certain grandness that makes you curious to explore. Instead of the anne frank house, go watch tha diary of Anne on stage in Theatre Amsterdam with lifelike builds of the annex she lived in. 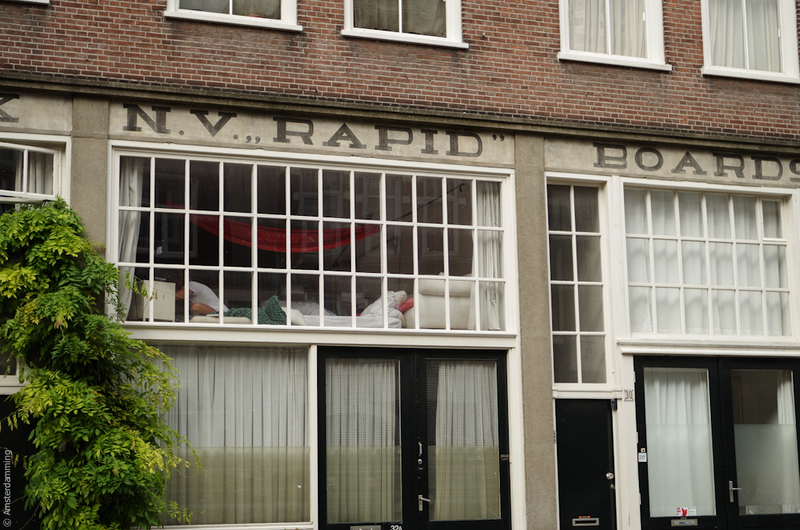 I\’d also suggest a visit to the Resistance Museum, as it is in Plantage and very close to the Zoo and Entrepotdok. There is also a very nice café next door, with a pretty terrasse facing the zoo, if the weather is fine. Another very poignant visit on the East Side is to the Transvaalbuurt, where (as in Indischebuurt) there is a lot of admirable social housing built by building societies in the early 20th century; in the case of Transvaalbuurt, many of the residents were Jewish workers in the diamond trade (highly skilled, and about the best-paid workers in their day). This district actually became a small ghetto during the Occupation and was the site of a mass deportation. The Diamond Workers union built a beautiful headquarters that is now the site of the Trades Union museum. Whie it is better to speak Dutch and have at least some knowledge of labour history there to fully appreciate it, the building itself, by Berlage, is well worth a look. The Plantage is on your way to Dapperbuurt and Indischebuurt, and to Flevopark. It is a pleasant (but somewhat long) walk, or you can take the no. 14 tram, or cycle there. 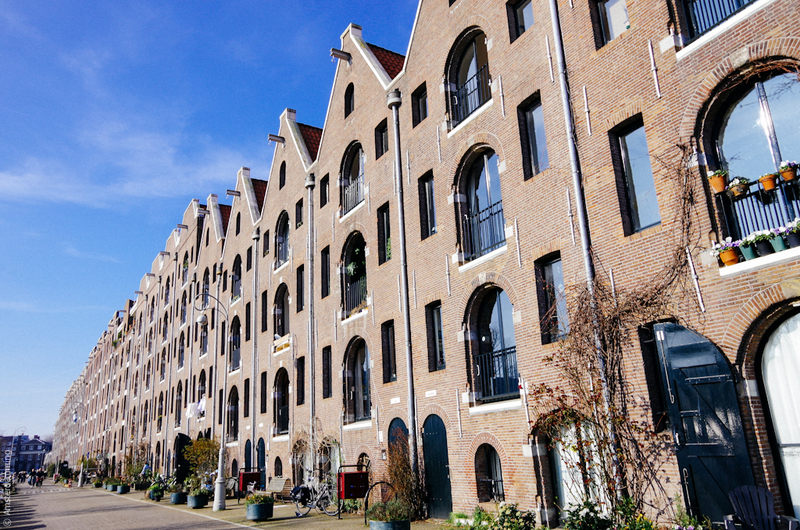 Go see Amstelkwartier! And the former southern gas union where the old directors house now is a cafe with wonderful view over the river Amstel: tHUIS aan de AMSTEL. 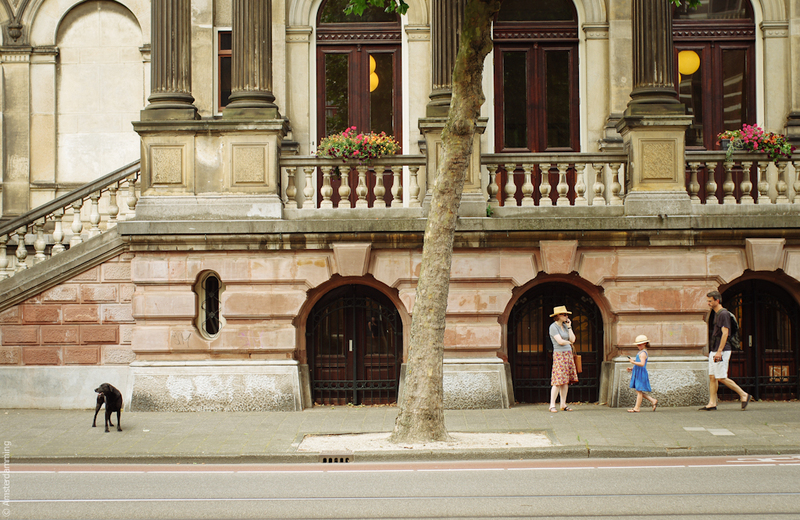 A visit to Flevopark could also include stopping off at Dappermarkt (which is actually closer to Oosterpark, another large East End park, but more \”urban\” in character). Dappermarkt has more actual food than Albertcuyp does, not only in the market stalls but also the little shops behind them, where there are foods of many different countries and cultures. By the way, even though it is a mass-market chain, I do suggest a visit to HEMA for its many well-designed, budget household items. It is a great place to pick up bicycle panniers and other accessories, which are often more expensive in countries where cycling isn\’t as widespread as it is in the Netherlands and Denmark. There are several HEMA branches in the city and suburbs. Good tips, but i don\’t totally agree with #4. There are enough spots in the Red Light District where you can avoid the crowd. For example: Cafe Aen \’t Water, Hofje van Wijs, Restaurant Blauw aan de Wal, Ton Ton Club, Cafe in \’t Aepjen, Pizzeria Il Sogno, Mata Hari, etc. 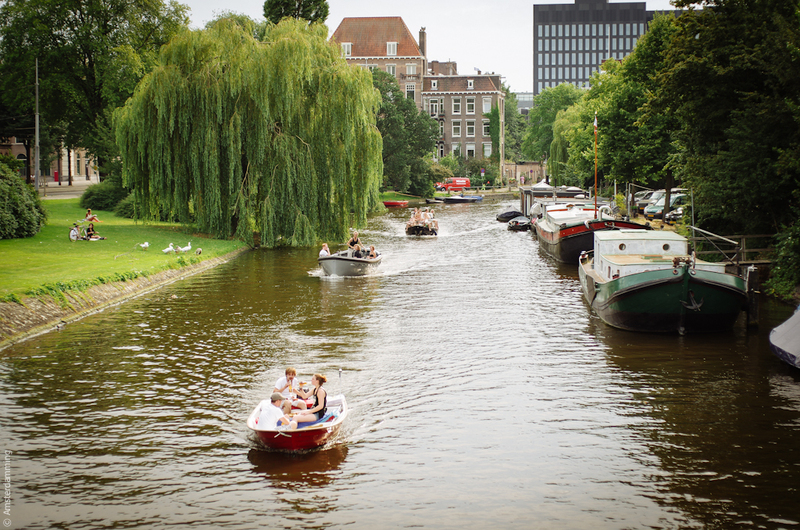 Moreover there are a bunch of places where you could chill next to canal side and enjoy boats scrolling by. 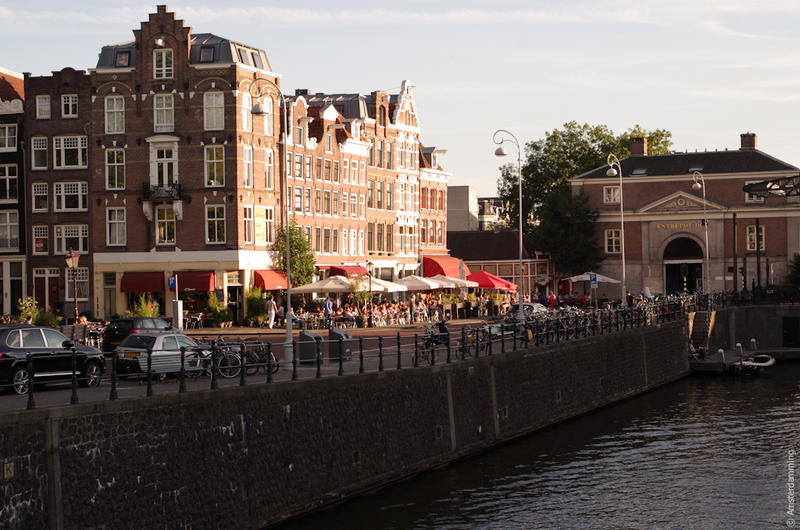 That\’s the beauty of Amsterdam\’s Red Light District, it offers both crowded as calm places. You just need to know that they are around and where they are. instead of a visit to the Rijksmuseum, explore the Openbare Bibliotheek in Oosterdok – nice view of the city from the roof terrace with free wifi!